The old man didn’t really even make it out for his 80th birthday celebration, and his thin and frail image on television barely registered in a country where his black-bearded and green fatigues image is as ubiquitous as the Cuban flag. I didn’t think he had ten years left in him. I figured cancer would take him out a few weeks or maybe months after he resigned the presidency. But here we are a full 10 years after that trip to Cuba, a decade into Raul Castro, and the old man finally gave up the ghost. You can’t travel to Cuba without thinking about Fidel. His presence is everywhere. I don’t know if a decade out of the limelight changed that or not. He loomed large over every inhabitant of the White House for the last 50 years. Over Florida’s Cuban-American population. Over the remains of the Communist world. 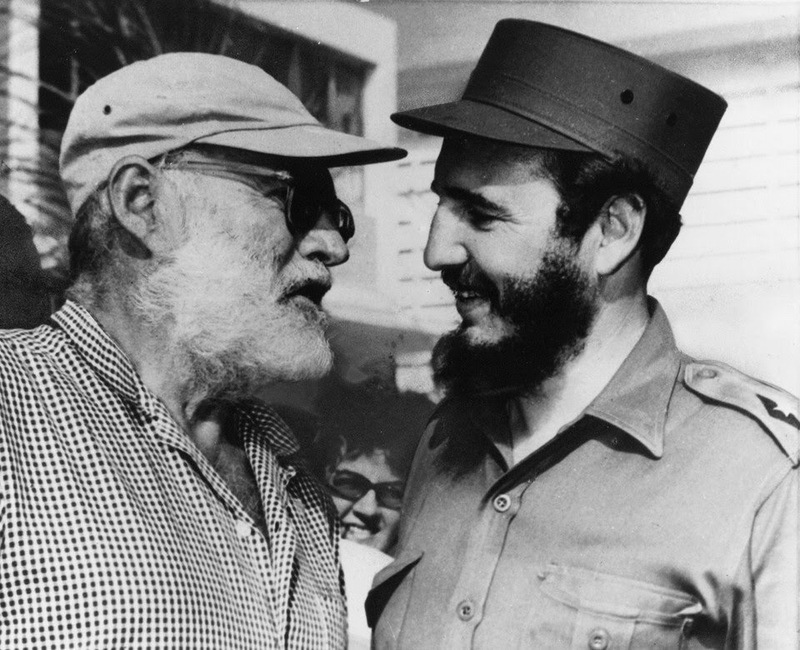 I went to Cuba to find Hemingway, but you can’t find the old writer without acknowledging everything Cuba is under the long-ruling Castros. They colored everything for several generations. Fidel is dead and Cuba soldiers on toward a future that is as uncertain as it was set when Fidel set booted feet in Havana.